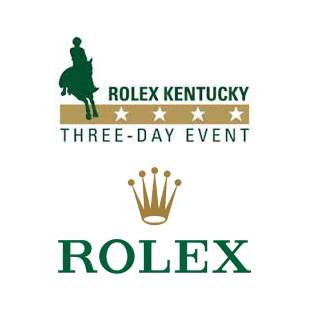 Join GhoDho at the Rolex Kentucky Three-Day Event inside Barrington Saddlery's tent (outdoor tent# 92) to celebrate the launch of GhoDho's new Alia performance shirt, which will be available in three striking colors. Guests attending the event will enjoy drinks, snacks, raffle prizes, and of course, an opportunity to shop the new line exclusively at Barrington Saddlery! The Alia performance shirt will hit GhoDho's website on May 8th. All visitors to Barrington Saddlery's tent will receive a raffle ticket to win the Alia performance shirt from Thursday to Saturday. The winner will be announced during the party at 1:00pm. 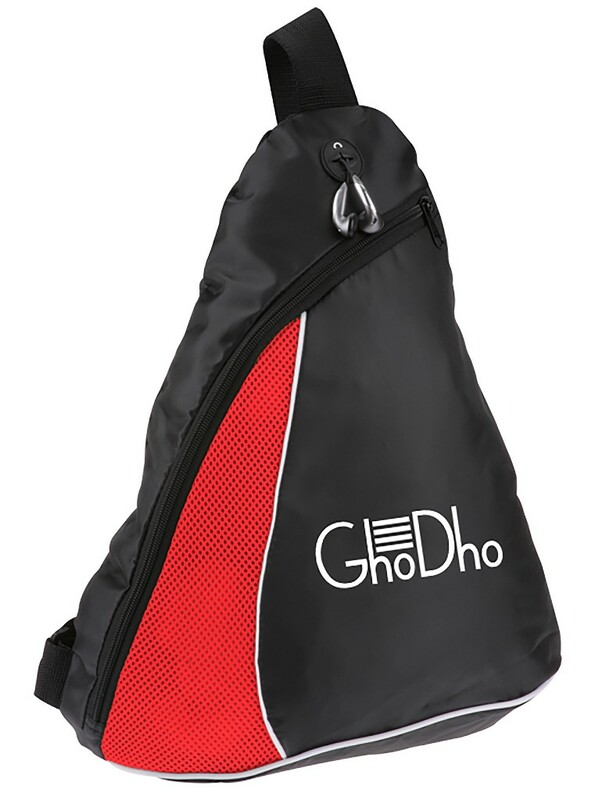 In addition, every customer that purchases GhoDho products, will receive a complimentary helmet bag with their purchase while supplies last. GhoDho and Barrington Saddlery are looking forward to sharing this exciting event with you. silver/grey faux snake skin cruelty free belt. Free helmet bag with every GhoDho purchase at Rolex!